When the people talk about revising, what is most talked is about Article 9. ・Don’t join the war never. As a fact, Japan hasn’t joined any war and doesn’t be happened any civil war. So, it is liked of the world. Japanese hate the war, but not only that, also it stopped Japan join the war. It nominated Novel Peace Prize by that. But article 9 may be changed big. What does it mean? There are the reasons such as right of collective defense and so on. Only the changing of the understanding of the constitution is so limited that self-defense force cannot work enough. 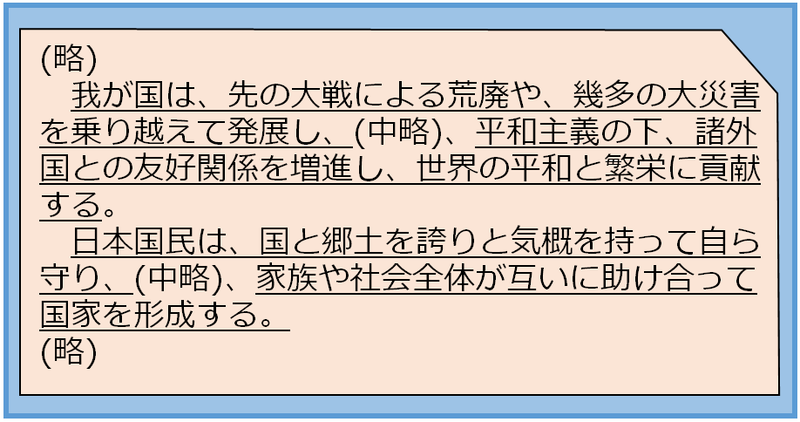 There is a problem: Though using right of collective defense was decided in the cabinet meeting, Japan collaborate with other countries by article 9. Today, all the countries and areas in the world should collaborate each other. But it might make problems between Japan and other countries. And the opinions against this revising is getting larger, too. Because if the revising is unskillful, Japan, one of the most peaceful country may experience miserable again. 70 years after WW�U, article 9 let Japan make a peaceful country. But the revising downs the control, so the position of Japan as a peaceful county maybe going to down. Article 96 doesn’t look mattering our lives so deep, but about it is discussed as many times as about article 9. How character does article 96 have? It is written in it like these…. ・To start the discussion whether revise the constitution or not, it needs more than 2/3 agreement of both of diets. ・The people decides whether revise the constitution or not by a vote. ・More than the half of count agreement can revise the constitution. ・When the constitution is revised, the Emperor Promulgates it by a name of the people. Why is this necessary to revise? Constitution of Japan is about 70 years old and over 60 years have passed since Japan regained sovereignty. There was a time called “cold war”, when we aren’t allowed to express our opinions about revising the constitution. But cold war have ended more than 20 years before. Why didn’t the people express their opinions as soon as cold war ended? 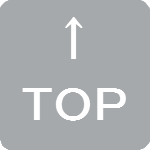 Revising opinions show the reason: the procedures of revising is so difficult that they cannot propose it. In Japan, start the discussion more than 2/3 agreement of both diets, and more than half agreement in the referendum. However, to act this is very difficult. We call the constitution such as so hard that don’t be revised easily “Rigid constitution”. In the plan which is made by Lib.Dems, the number of agreement of starting discussion is downed for 1/2. Discussion for the revising the constitution will be active by this revise, but there is also a fear that thinks Lib.Dems might govern without another parties’ saying. The hurdle of article 96 is very high because it is a rigid constitution. If we down the hurdle unskillful, it will deny Constitution of Japan as a rigid constitution. But it is very difficult part of Constitution of Japan because it says that “Constitution of Japan has this character” and so on. Revising opinions say that this ought to be revised as well as article 9. We’d like to compare between present constitution and the plan which made by Lib.Dems specially the parts revised big. ・Japanese hope that the peace will continue forever. ・We decided to protect our safe and lives by believing the promise of the foreign people who loves peace without power. Such as things are written in the preamble. Other things like “The sovereignty of the people” and “Respect for fundamental human rights” are written, too, but we choose a part of “Pacifism”. What is looked at as a problem in it? The problem matters the understanding of it. 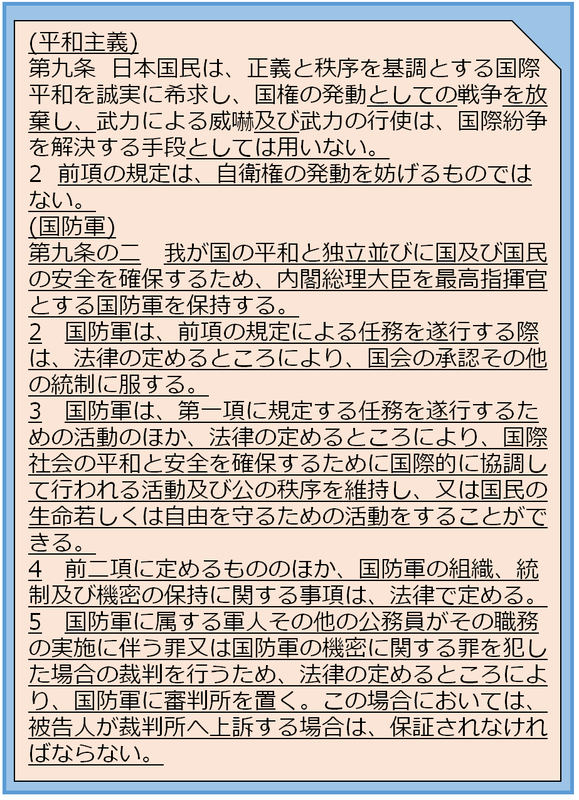 For example, the part ”平和を愛する諸国民の公正と信義に信頼” can be read like this: “Safe and lives of Japanese will be protected by foreign country’s justice.”. If the international relations is going to be getting worse, this thinking will be danger. This is article9, which revised by Lib.Dems. It is made longer than present constitution. How is it? ・Though Japan deny the war, but this will not disturb self-defense right. ・Make National defense forces to protect the peace of country and the people’s safe and lives. ・National defense forces must follow the decision of the diets. ・National defense forces can combination with other countries and protect the people. Lib.Dems changed the position of self-defense force into National defense forces, and the part which is present article9 named “Pacifism”. Article 96 has changed into article 100 in the plan. Then, let’s see the new article 100. ・To start the discussion of revising the constitution, it needs more than 1/2 agreements of both of diets. ・At last, the people decides whether they revise the constitution or not. By the comparison, it is clear that the hurdle downed. What are written in the preamble are all changed. But “The sovereignty of the people” and “Respect for fundamental human rights”, “Pacifism” aren’t changed. In this page, we chose the same part that we introduced in “Third focus”. By the comparison, it became shorter. What are written in this part? ・By getting along with many countries, and help keeping the world peaceful. Unlike present constitution, it says that “We defense our country by ourselves”. In this chapter, we introduced revising opinions. But there are the people who are against for this. The opinions that shows another way “Defense the present constitution” is getting larger, too. In next page, we’d like to think why they do so.